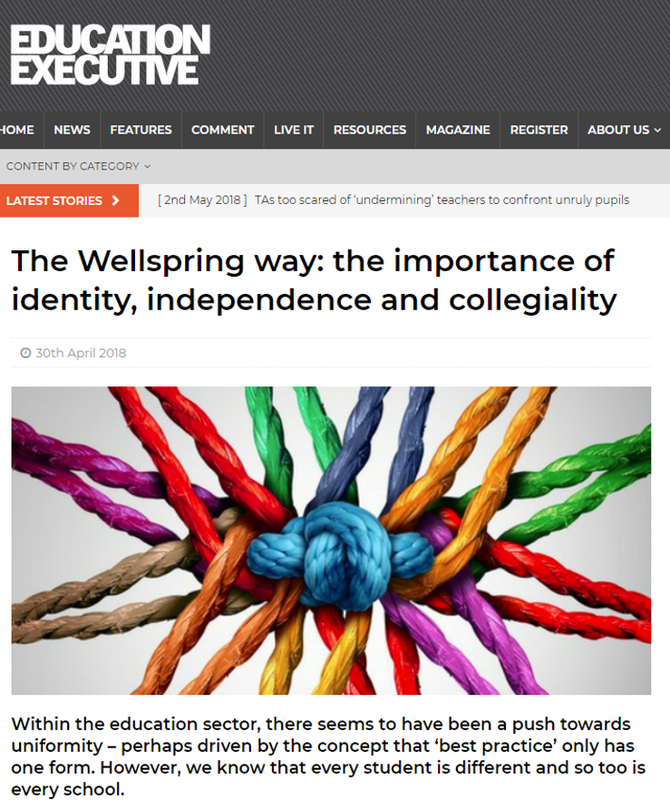 We are proud to be included in an article about our Trust recently published in Education Executive. The article highlights our unique approach to healthy living and student voice and how our pupils gain confidence and vocational skills by growing food and then using it to cook their own school meals. Our Farm Manager and Hospitality and Catering Instructor work extremely hard to develop these exciting learning areas for our pupils. Their determination and inventiveness is just part of what makes our school so special. You can read the whole article by clicking on the picture.